Extensive training material is available to learn the program. Owners of a version 12 can download the current release here. for Windows 7/8 and Windows 10, Windows Server 2008/12/16. for Windows 7/8/10, Windows Server 2008/12/16. Most of the links in this area point to the FTP server of the dongle supplier Gemalto (formerly SafeNet and Aladdin). This ensures that the user will always download the latest release of the software. More downloads for our dongles can be found directly at the supplier's download area. Download page - Safenet Inc. The plot manager is a stand‐alone windows program. 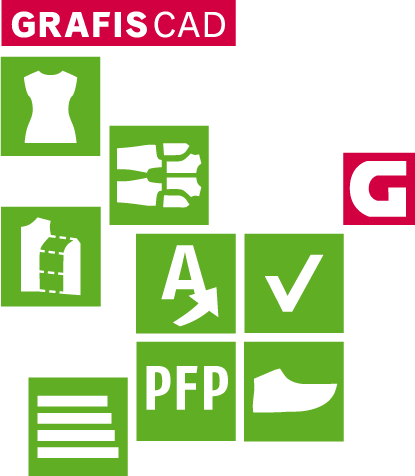 It can be used independently from any GRAFIS installation. This program runs on operating systems Windows XP/7/8 or 10. It can also be used on older PCs.